Commercial PACE (C-PACE) Financing is an equity stack financing tool that pays for energy and water-related conservation measures (ECMs) in a ground up or building improvement construction project. It is growing significantly and is embraced by much of the commercial real estate property owner community. C-PACE can fund 100% of the Energy Efficiency and Water Conservation related improvements (hard and soft costs) of a project, up to a maximum of 20% to 30% of the property “Value at Completion”. 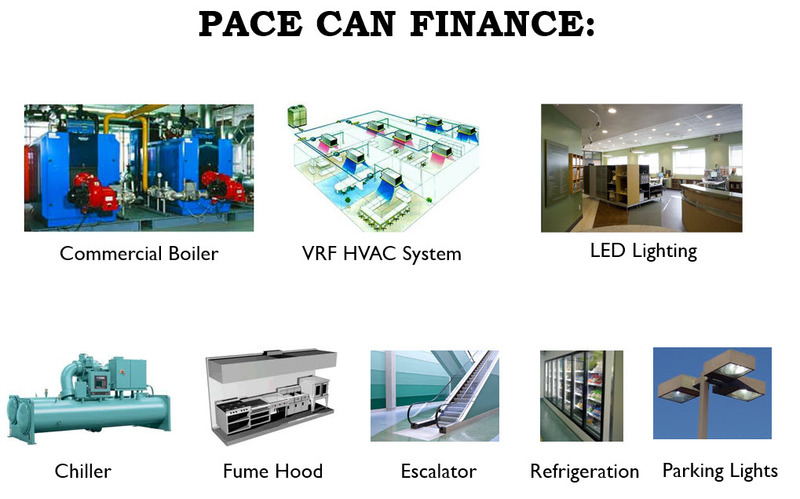 PACE loans will include capitalized interest through the construction period. The first PACE assessment is not due until the project is completed and during or after the stabilization period. C-PACE funding from $250,000 to $50M+ for any single project. C-PACE application to funding is relatively quick; 45 to 90 days in most cases.